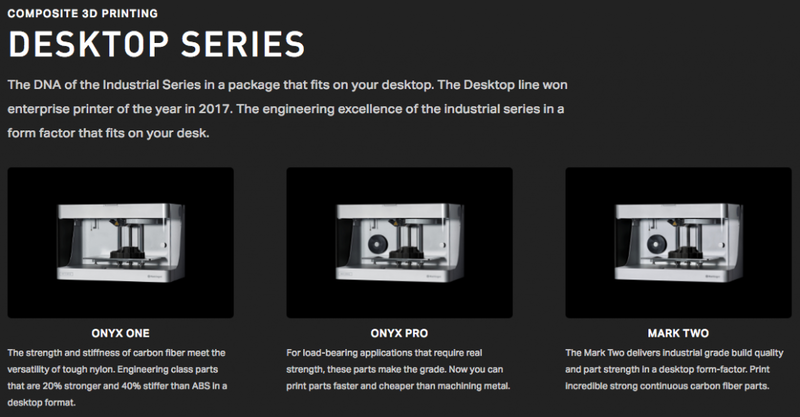 Meredith Machinery is proud to announce that we are now a distributor for Markforged composite 3D printers. 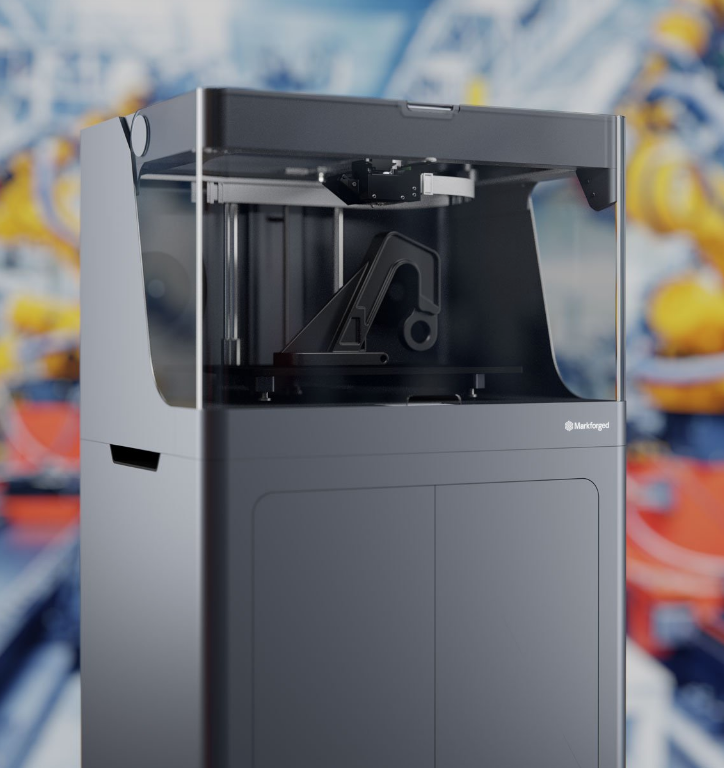 This will provide our customers with large-format 3D printers featuring their unique composite reinforcement technology. 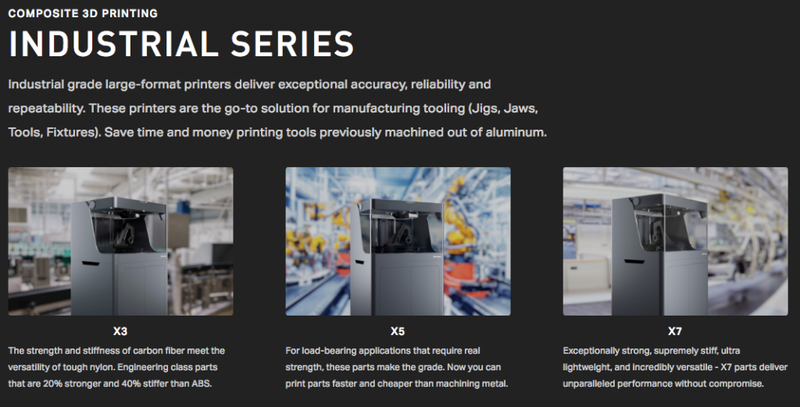 For specific jobs, replacing machined aluminum with carbon fiber can produce stronger parts, 50x faster, and be 20x less expensive.